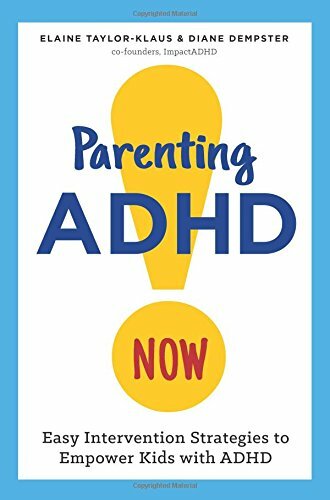 debut book, Master Certified Coach, MCC, David Giwerc, president and founder of the ADD Coach Academy, shows readers how to understand, embrace and successfully manage ADHD. 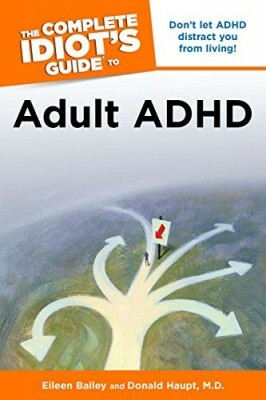 David’s unique and easy-to-follow approach helps readers pull back the curtain of ignorance that surrounds ADHD, illuminating a clear path forward. 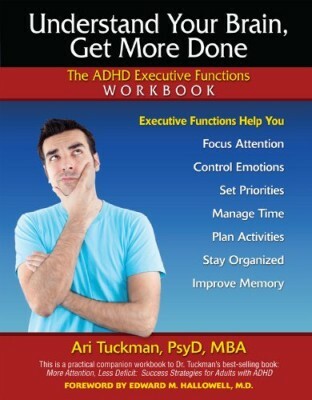 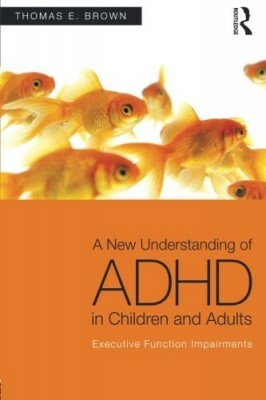 With hands-on exercises and visual models, this book is a must-read for people with ADHD and those who support them – friends, family, partners, co-workers and coaches. 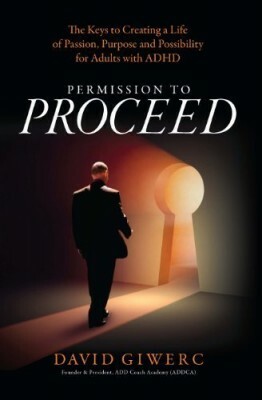 Give yourself permission to proceed toward a better life today!